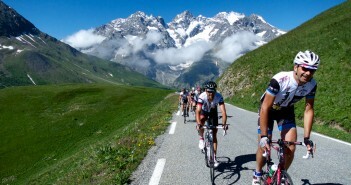 You are at:Home»Posts Tagged "climbs"
The Venice of the Alps. 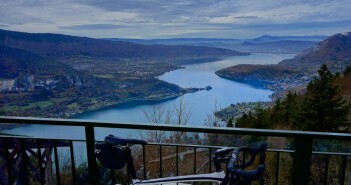 Here are my top 10 Cycling Climbs from beautiful Lake Annecy. Mont Tendre is the highest point in the Swiss Jura mountains at 1,679 metres. It’s another of those great, steep, deserted Jura roads climbing through the woods – with Alps views at the top. The plan was to cycle up Col de la Joux Verte. 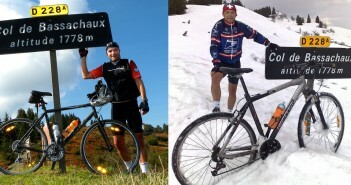 I knew the road was still closed, but it’s been so warm we thought with mountain bikes that we’d be OK.